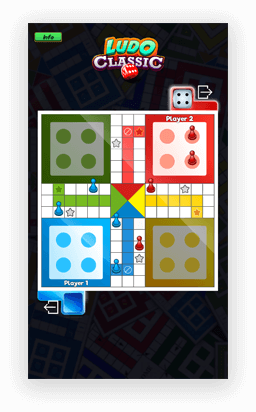 Want to create age-old parchis with an advanced & classic ludo board? 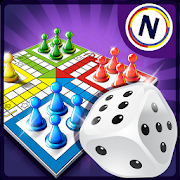 Ludo, a classic ludo board game just like Ludo King is the latest addition to the market of games with ultimate features & quality gameplay. 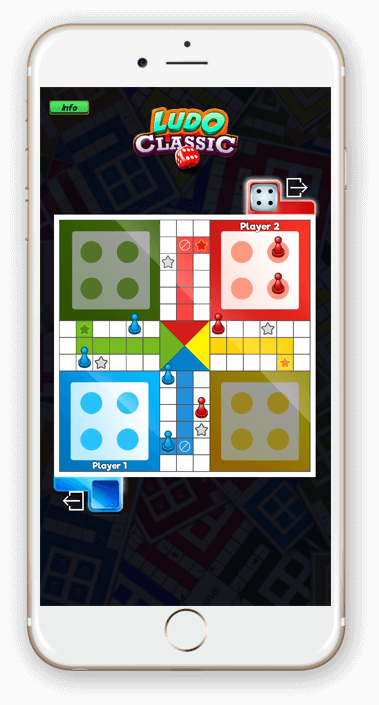 From a physical ludo game to digital game on a smartphone, users are enjoying convenience & value. 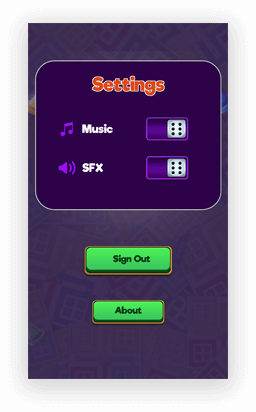 In the modernized format, ludo game comes with a straightforward goal of completing a turn on the board with the 4 tokens to win a game. 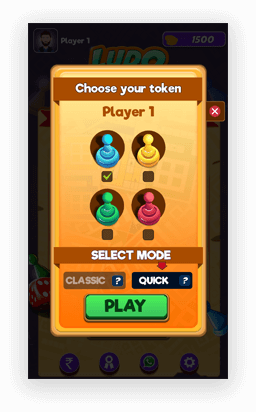 To grab bonus points & free coins, one player needs to move into their home at the center of the board first with all the token one by one. 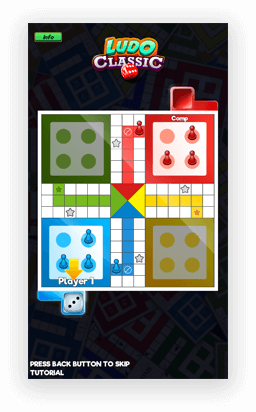 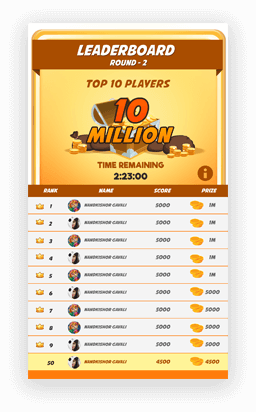 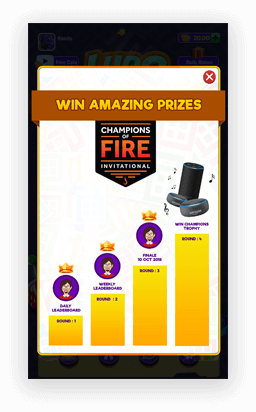 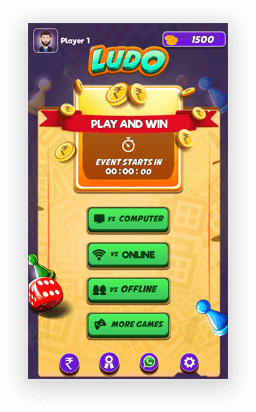 The app is designed to uplift the competitive factor in the high-level ludo game. 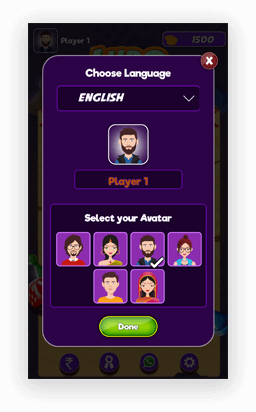 Built entirely for the Indian market, the ludo app features multi-language support including English, Hindi, Punjabi, Marathi, Bahasa Melayu, Gujarati.